19,95 € прибл. 1.440,16 руб. 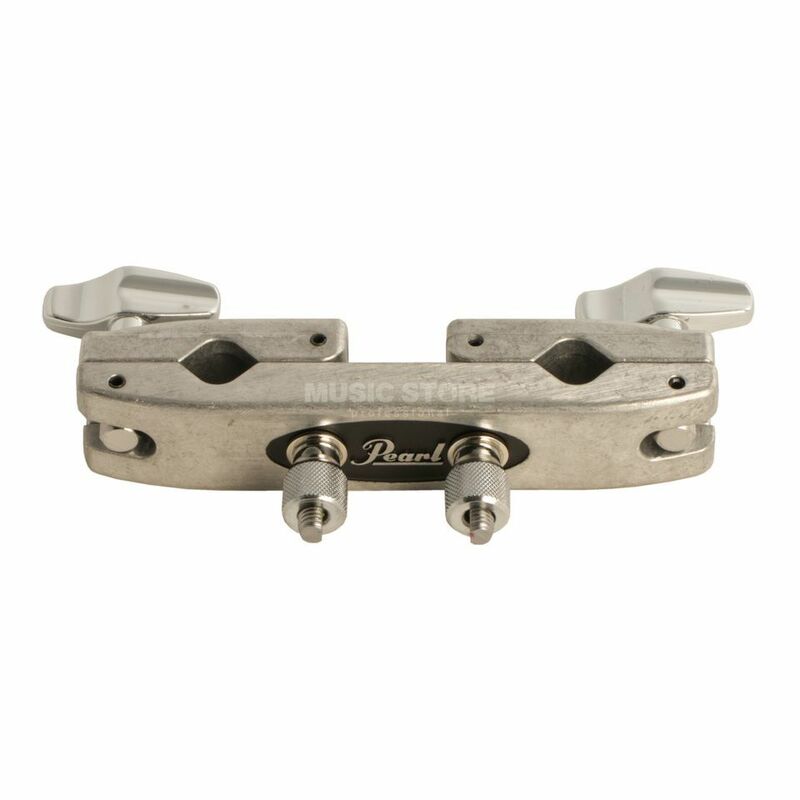 The Pearl ADP-20 Cymbal Stand Clamp is a quick release clamp that is highly durable and simple to use. Pearl's ultra-rugged adapters allow for countless mounting possibilities for additional toms, cymbals or accessories. The adapters easily mount off of existing cymbal stand providing convenient placement options.